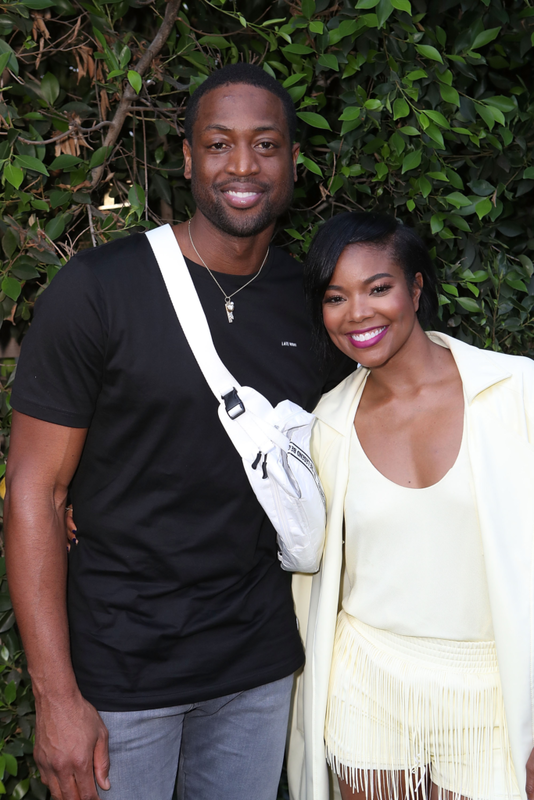 Gabrielle Union and her hubby Dwyane Wade take a sweet photo together as they attend Hallmark's When You Care Enough to Put It Into Words Launch Event in Los Angeles, California. 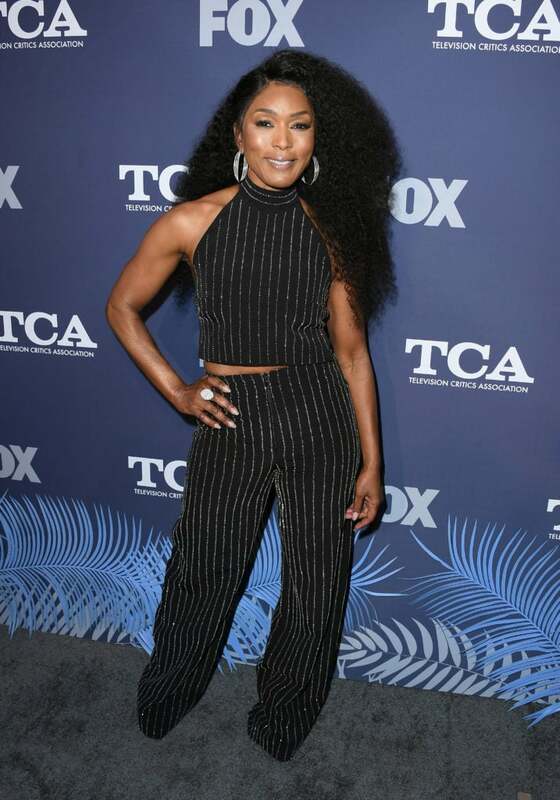 Karrueche Tran and Gabrielle Union are camera ready as they attend Hallmark's When You Care Enough to Put It Into Words Launch Event in Los Angeles, California. 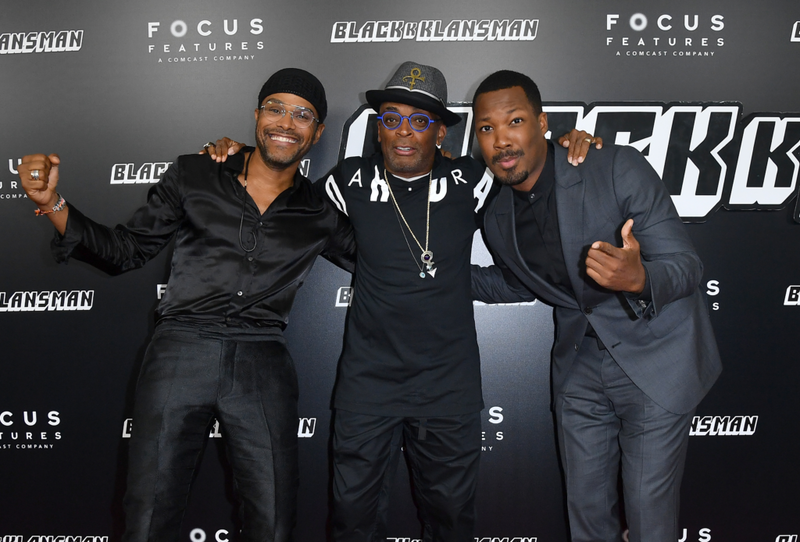 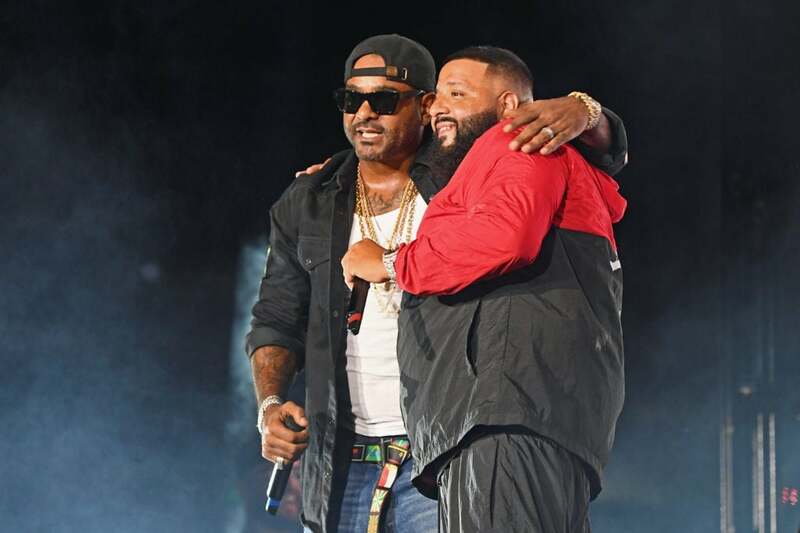 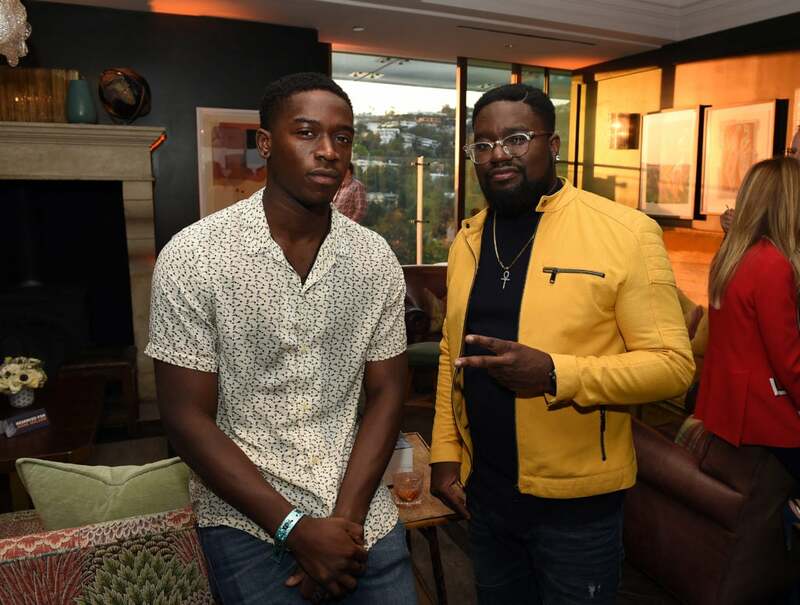 Maxwell, Spike Lee and Corey Hawkins have some fun at the 'BlacKkKlansman' New York Premiere in NYC. 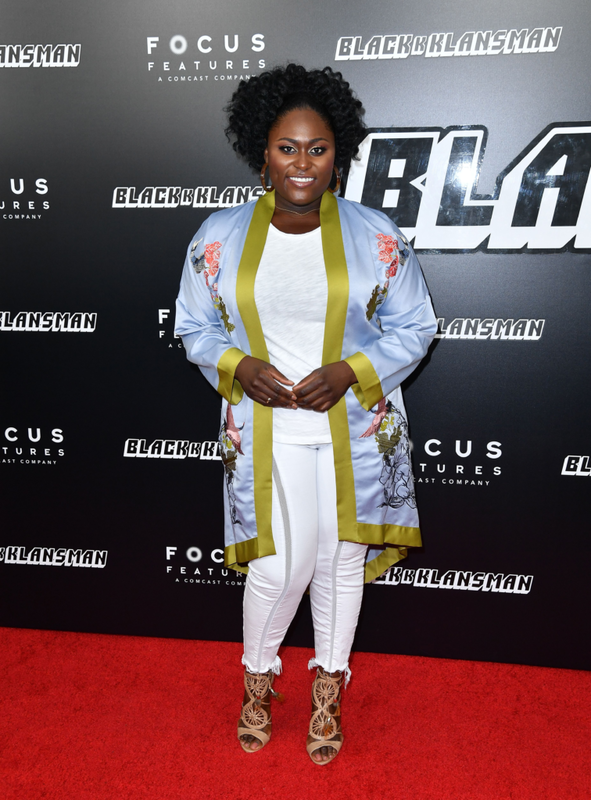 Danielle Brooks is attends the 'BlacKkKlansman' New York Premiere in Brooklyn, New York. 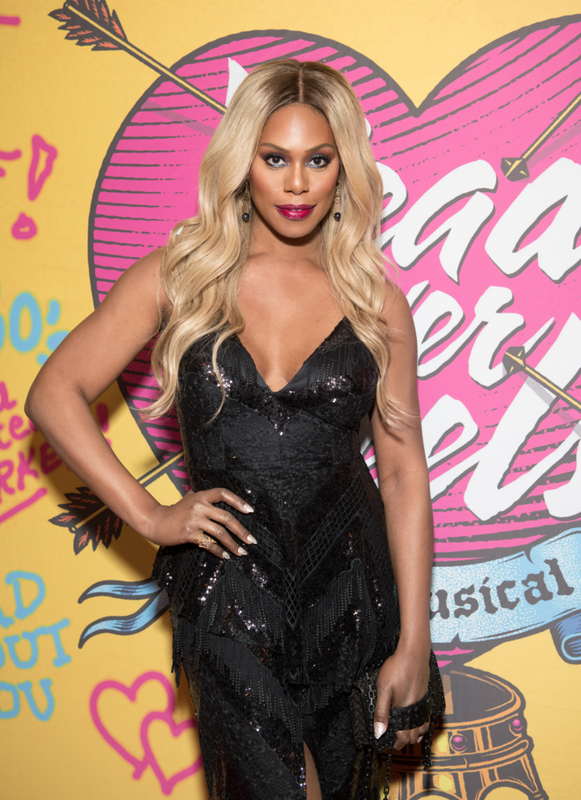 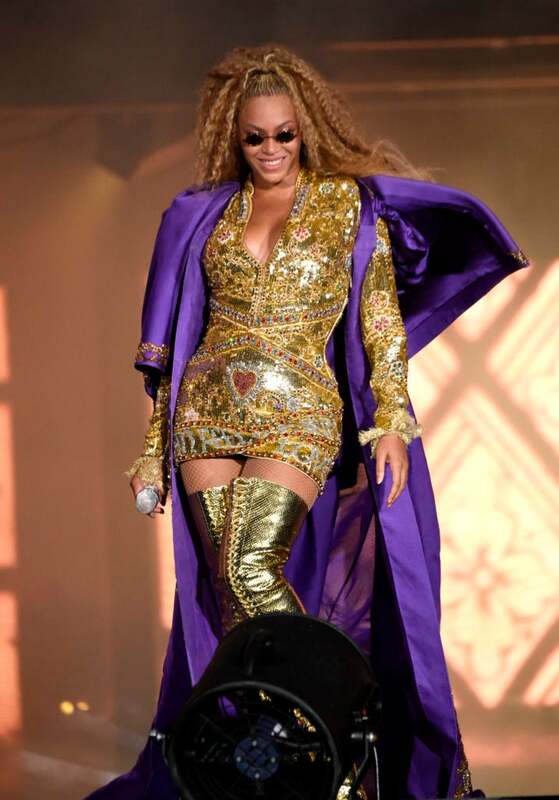 Laverne Cox looks fierce as she attends the opening night of "Head Over Heels" on Broadway in NYC. 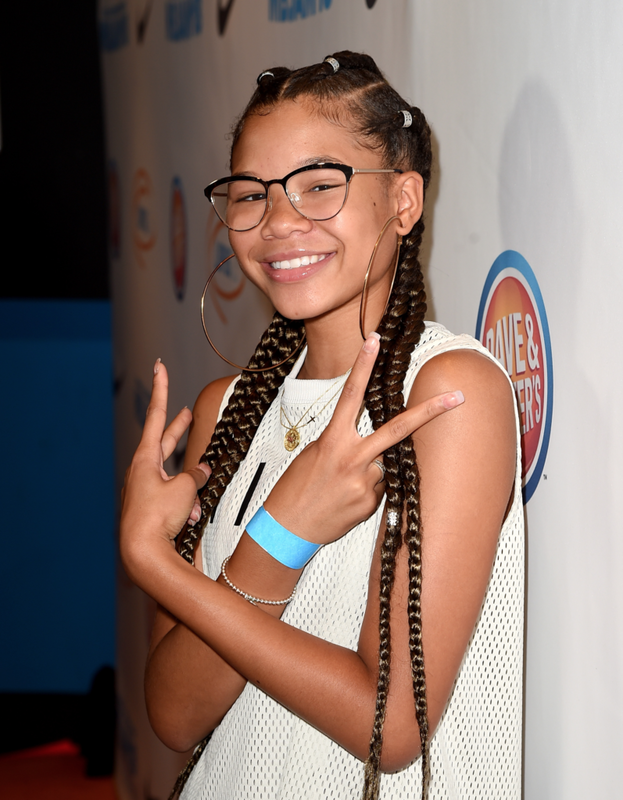 Storm Reid poses for the camera at the Michael B. Jordan and Lupus 2nd Annual LA MBJAM18 event in Los Angeles, California. 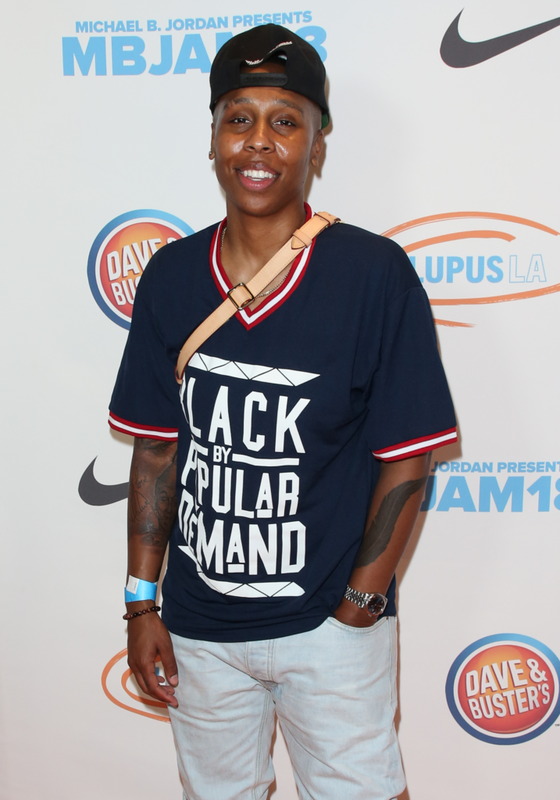 Lena Waithe is all smiles at the Michael B. Jordan and Lupus 2nd Annual LA MBJAM18 event in Los Angeles, California. 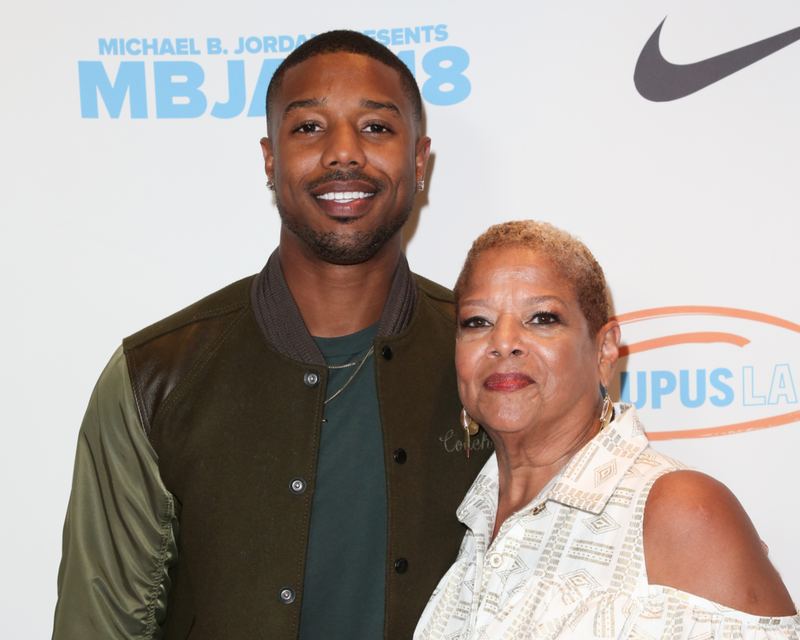 Michael B Jordan poses with his mother at the Michael B. Jordan and Lupus 2nd Annual LA MBJAM18 event in Los Angeles, California. 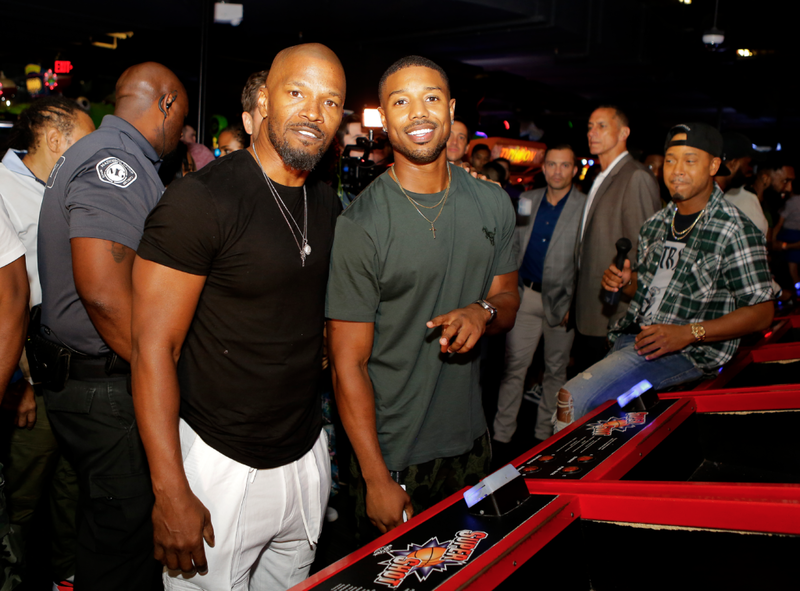 Jamie Foxx and Michael B. Jordan pose for the cameras at the Lupus LA's MBJAM presented by Michael B. Jordan at Dave & Buster's in Los Angeles, California. 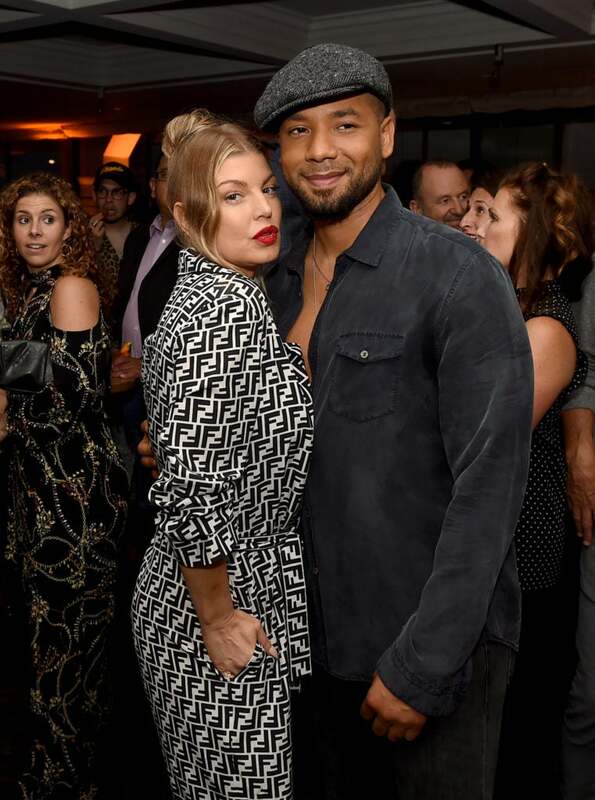 Kelly Rowland and Taraji P. Henson light up the room as they attend Refinery29's 29Rooms: Turn it Into Art in Chicago, Illinois. 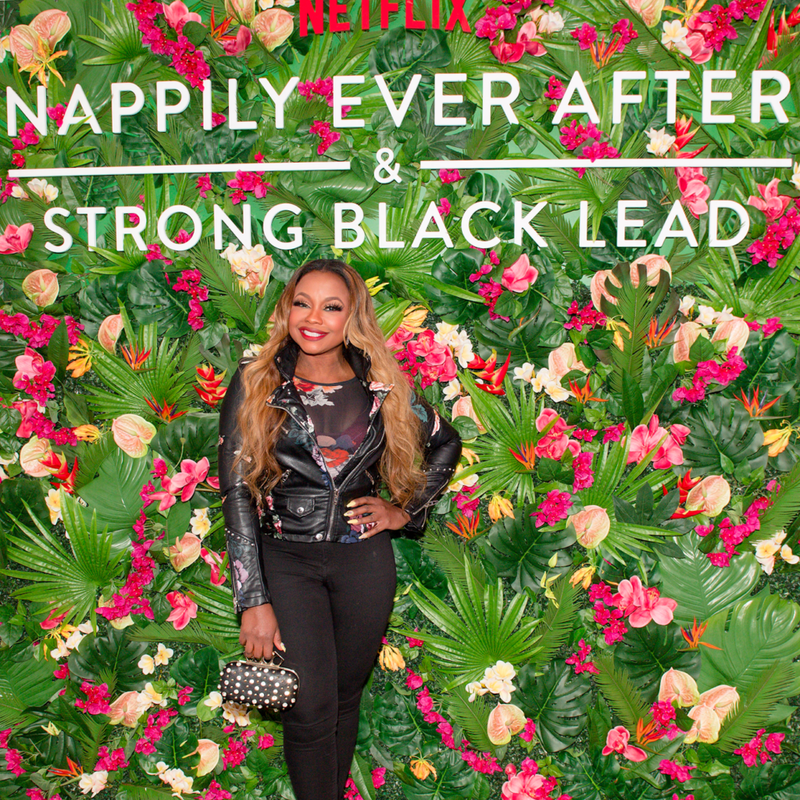 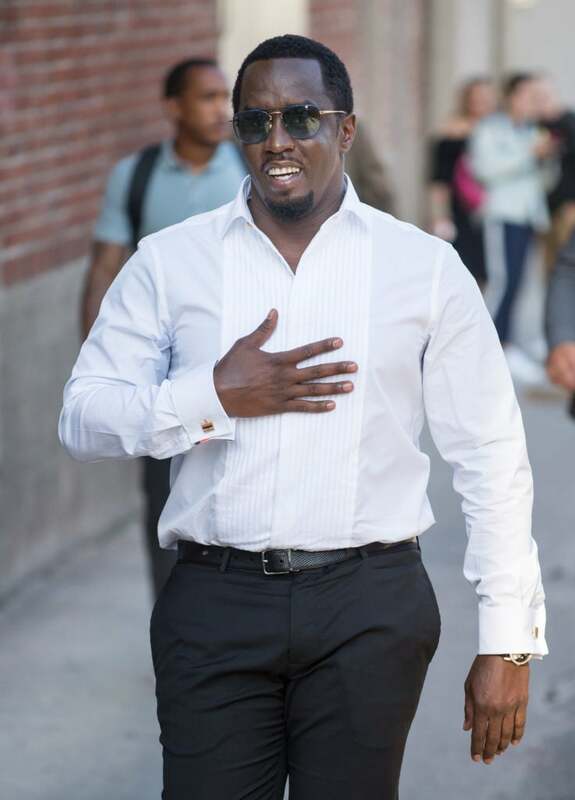 Phaedra Parks is all smile as she attends a celebratory dinner in Atlanta for the upcoming Netflix Film “Nappily Ever After”. 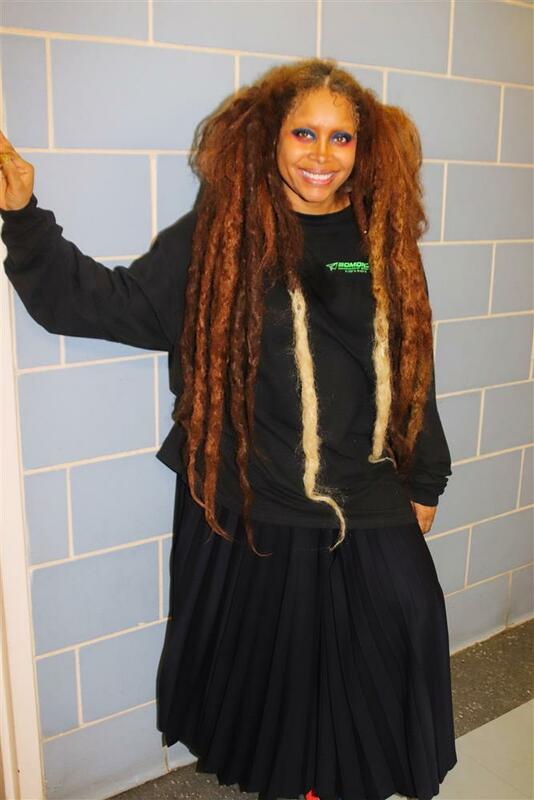 Erykah Badu hangs out backstage as she gets ready to perform at the Dell Music Center in Philadelphia, PA.